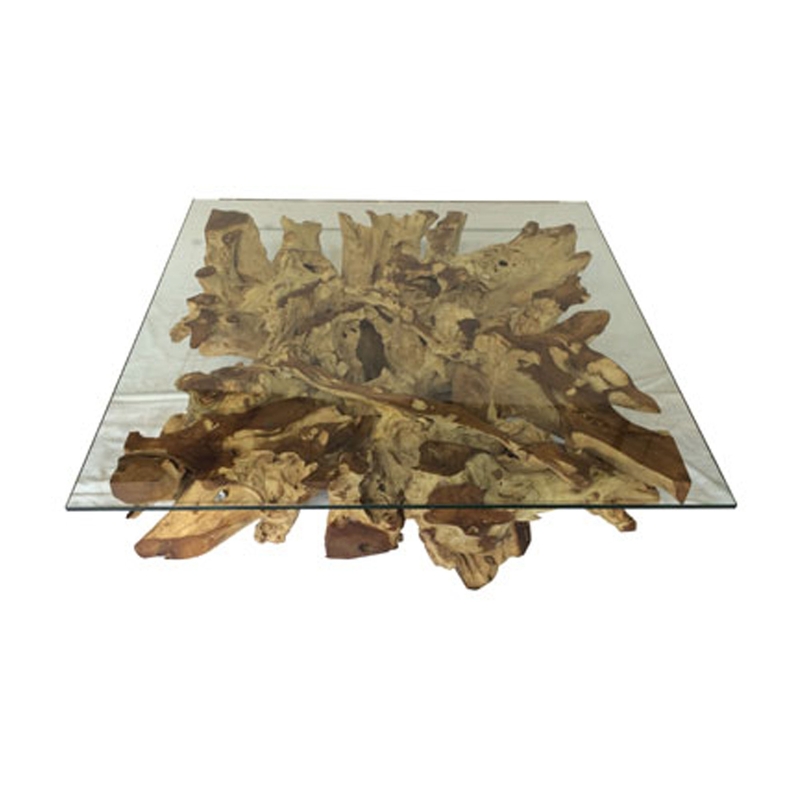 Make your home feel a lot more unique and stylish by introducing this gorgeous Driftwood and Glass Square Coffee Table Teak Root Spider Stone Large. This piece has a wonderful design that is very modern and stylish, as well as looking very unique. This piece is created from teak root, driftwood, wood and glass.